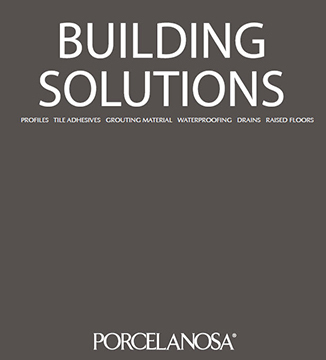 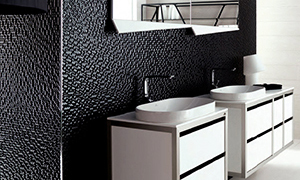 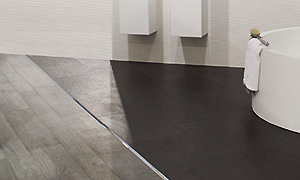 To help make your tile installation unique, Butech has developed specialized profiles and trim pieces for Porcelanosa. 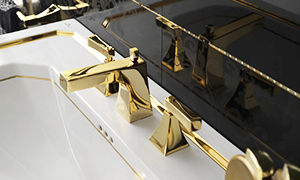 Some of our decorative profile pieces feature elements including Swarovski crystals and various metallic finishes and can be used to help accentuate the tiles. 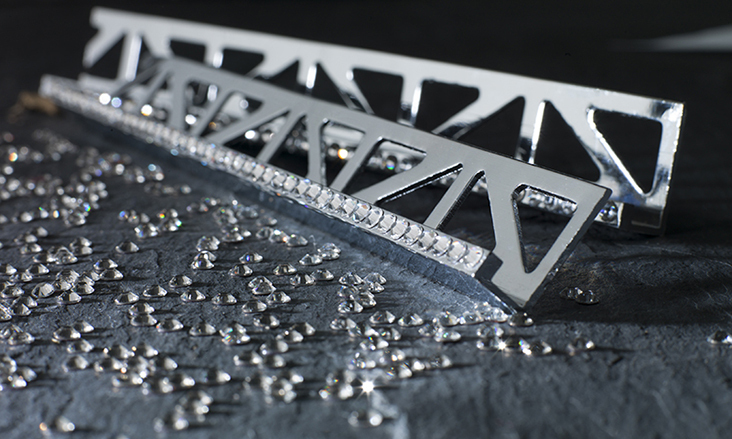 Other profile pieces can be used for more technical applications such as steps or wall skirts.